Goldstein, Joseph. 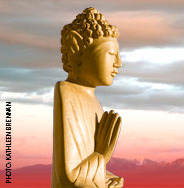 Insight Meditation: The Practice of Freedom (Boston: Shambhala, 1993). Succinct and clear essays on key aspects of Insight Meditation practice and how they can be integrated into daily life.